Join us on a NEW Journey! Mary Anne will be joined by several professionals at a retreat specifically there for you. These are professionals considered to be leaders in their field of expertise. They will work with you, one on one, for the needs of your loved one with a disability. 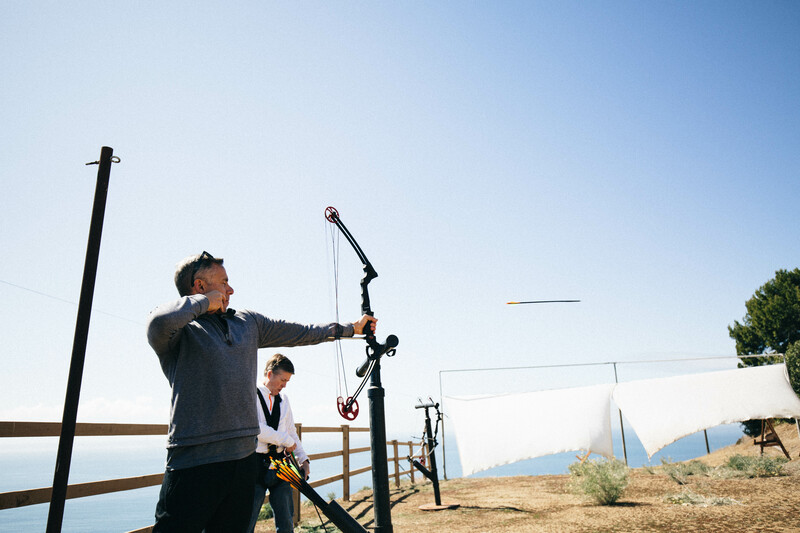 Transformative, expert-driven activities wrapped in fun. who are part of this meaningful, powerful, and evolving community. Take a Break from the Noise – Rediscover you happy self – Reignite your life! In March 2019. 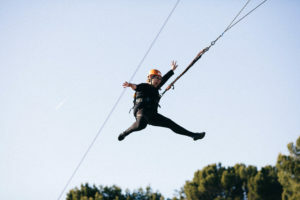 We’re taking the families to great heights for not just a seminar, but a community-building retreat that will bring insight, connection and new beginnings to the mission we’re chasing, together. 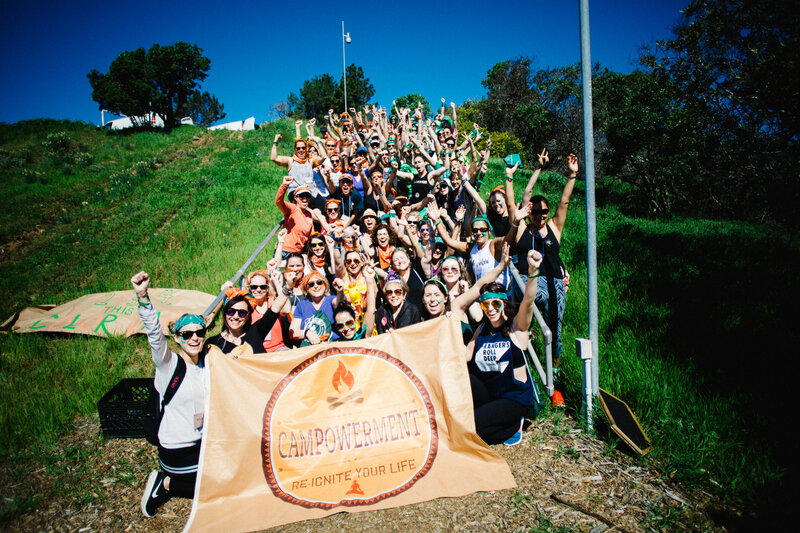 That’s right: we’re taking 50 financial professionals and 50 family members and heading west to Malibu, to Campowerment, a magical place where the Santa Monica Mountains overlook the Pacific Ocean. With Mary Anne and her team of pioneers, we’ll get our mission of Helping Families Plan a Safe, Fulfilling Life for their Loved Ones with Special Needs accomplished at Campowerment, the sleepaway-camp-inspired experience designed to equip grown-ups to live life better. We’ll retreat to a youthful summer camp built on 800 acres of sacred native land. Breathtaking views from every angle (even the campfire) will provide a landscape for us — financial professionals and families — to converge, convene, laugh, learn, forge connections, disconnect, re-ignite and play while learning from key experts to help you with your families future care plans. Taking in the landscape, connecting and focusing on the opportunities to learn where you fit into it all, while you take a step back and channel your inner 12-year-olds, then introduce those rascals to the fierce adults we’ve grown into, blazing new trails specific to you and your family’s needs. So, join us! Let’s take your mission with us to the mountaintop, as we wrap our programming in an expert-driven, perspective-shifting, community-building, hoot-and-hollering good time.